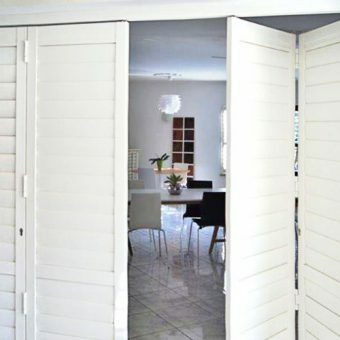 These shutters that are designed to separate and create new spaces. 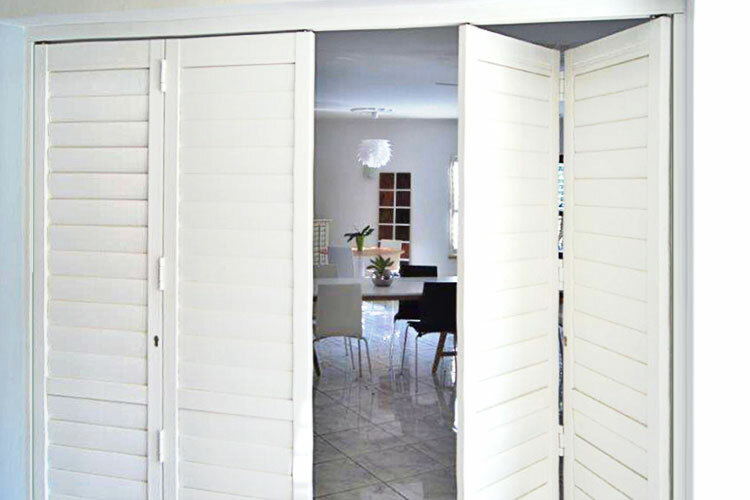 Ideal for creating privacy on open outside areas or used as room dividers within the home. 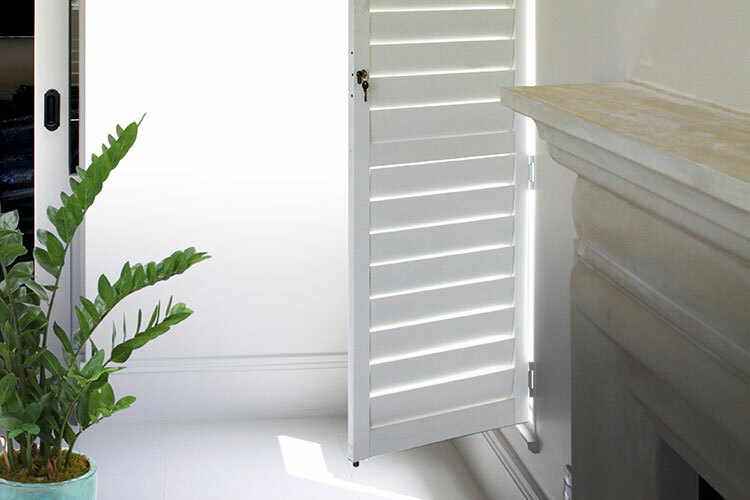 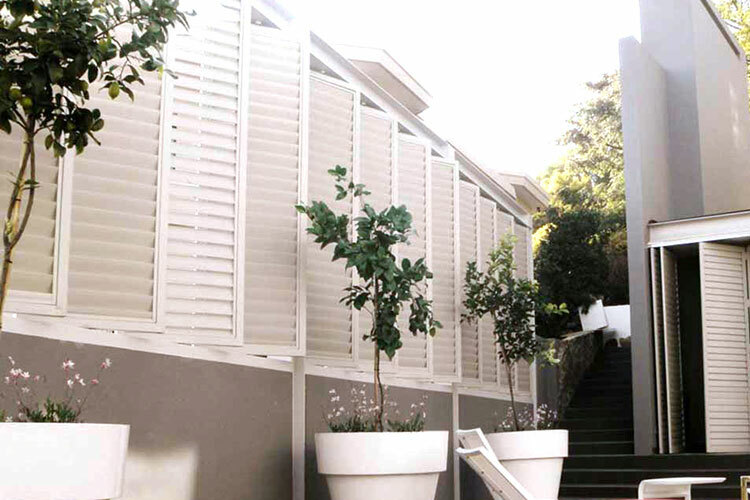 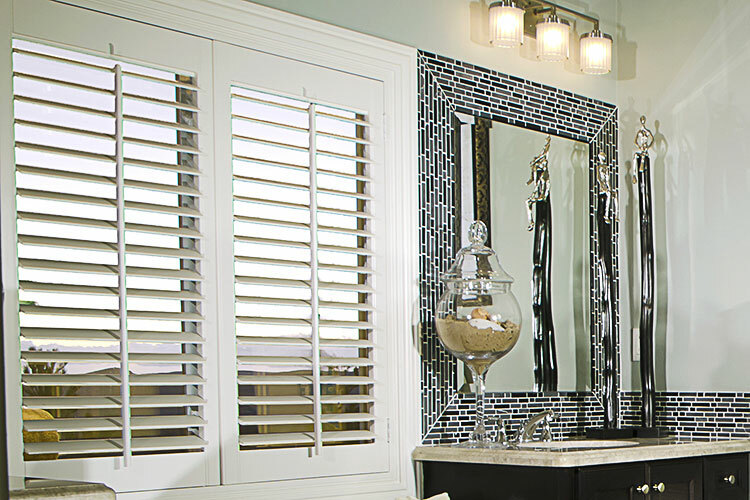 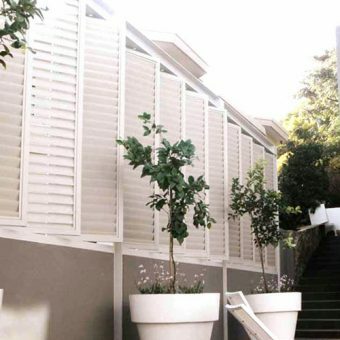 The shutters are made from steel, aluminium and/or wood and custom made to suit client specifications and colours. 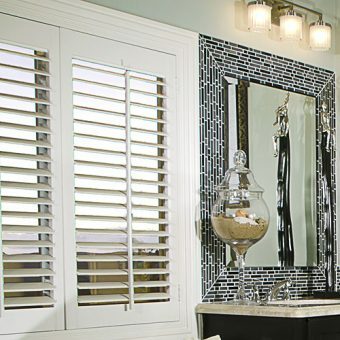 Various slat sizes and finishes can be selected. 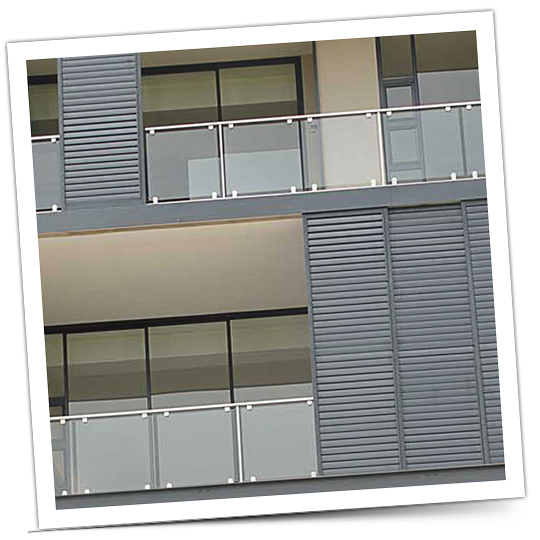 Created in such a way to facilitate sun control when needed as the full panels are slide-able in tracks. 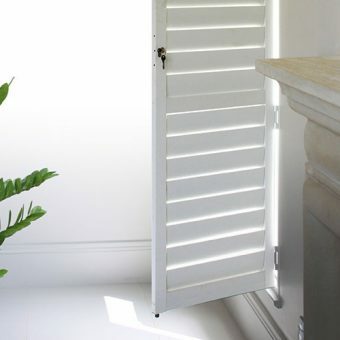 Made from solid wood and/or aluminium.